Helping you discover the secrets of your family’s past with our Family History service. Whether starting from scratch or helping you when you get stuck, we bring the past to life. originals of up to five documents such as Wills or certificates. originals of up to twenty documents such as Wills or certificates. originals of up to thirty documents such as Wills or certificates. 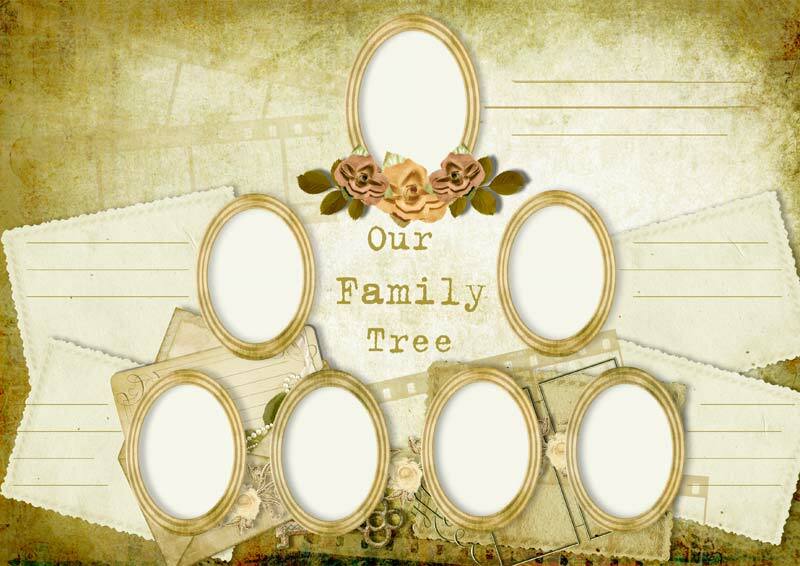 All research reports are exhibited in a presentation folder with the relevant family trees and original documentation. We also offer various alternative presentation methods including a bespoke hard back book, an online family tree which can be shared with your family, canvasses and posters for framing. Are you researching your own family history and have uncovered relatives in Norfolk but are too far away to search for the records in person? Let us do the legwork for you. Due to our location, we are perfectly placed to carry out your research for you in the Norfolk Record Office or any village or town in Norfolk including parish records and churchyards. Commissioning a genealogist to research a loved one’s family history is an ideal gift for that special occasion such as Mother’s Day, a special birthday or Christmas. If you are contemplating presenting such a wonderful gift, we would ask that you give us plenty of time to complete our research in time for the big day, ideally a minimum of three months. Alternatively, if you would prefer to buy a gift voucher for someone, we can provide these in denominations of £50 which can be used towards the cost of one of our family research packages as shown above. Please use the Paypal button below, and choose the appropriate quantity of £50 vouchers. Use your PayPal account, or a credit/debit card. All transactions are securely processed on PayPal’s platform.